There is no sign of cold, snow, or water around the soccer field. The heater-tent over the area is able to provide more than 15 Celsius degree difference. Our staff members are fighting with the freezing weather successfully.Thanks to the assiduous work and the heater-tent from Belgium, our pitch is appropriate to the weekend's match. Regardless of the previous days' extreme weather circumstances, minus degrees were avoiding the lawn. 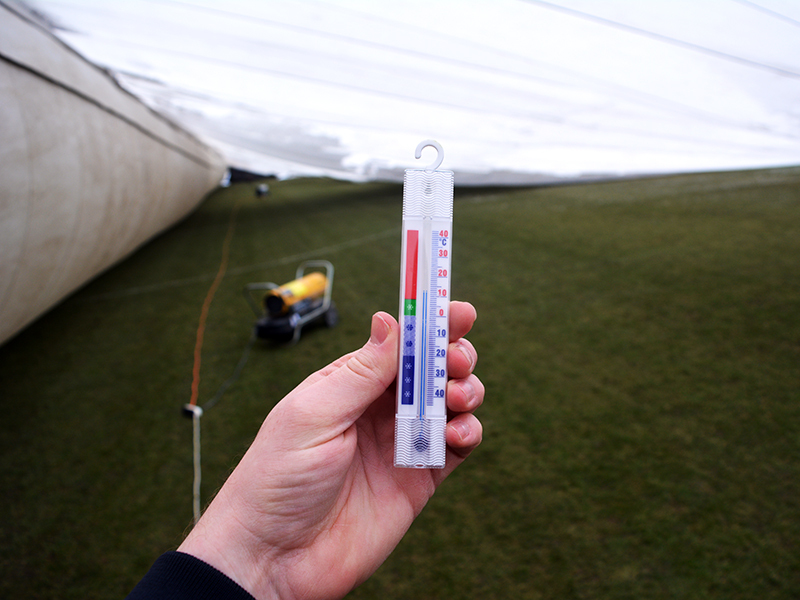 Thus, under the tent, there is dry weather with 10-15 Celsius degree, which makes the pitch's soil soft and agreeable. As a result of this, the chance to postpone the match against Mezőkövesd is entirely low; we can say that is almost zero. As we already explained, the process of building up the tent takes several hours. However, on Saturday, before the match, we will wait until the very last moment before we start to dismantle the equipment, to guarantee high-quality pitch to the players. We would like to say thanks to our fandom, who were disregarding the freezing cold and cheering our team on the last two games. 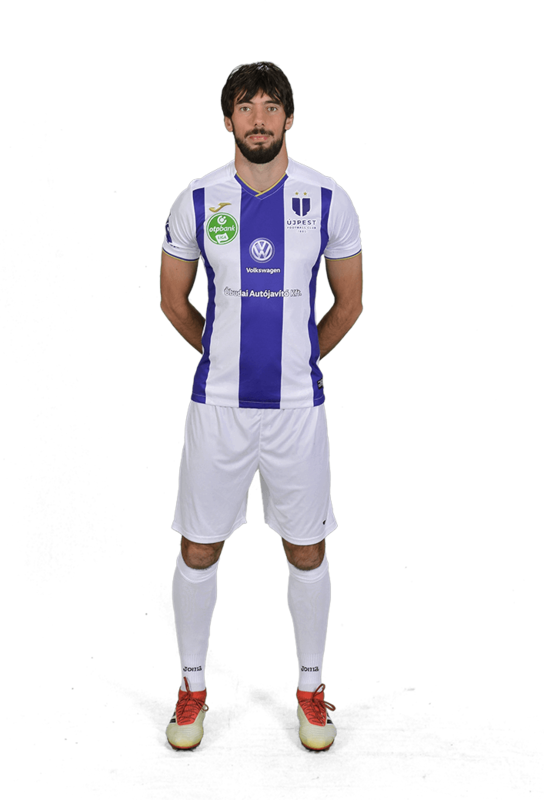 The purple-white fanatics are welcome to the next match, against Mezőkövesd Zsóry FC, on 3rd of March to Szusza Ferenc Stadion. The more fan, the more chance to take third place, just as to win the Hungarian Cup.